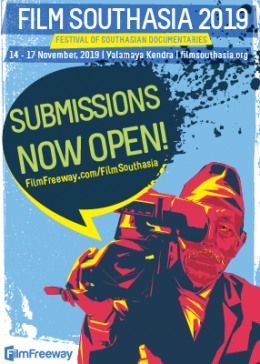 Southasia’s media environment is marked by a variety of competing tendencies and trends. The expanding role of corporate ownership and advertising revenue has exerted significant influence over media outlets, and attempts by government and non-state actors to censor through various means continue unabated. At the same time, the proliferation of media has created new openings and opportunities, particularly in terms of the amount of content available. Has this kind of growth enhanced democratic engagement or contributed to the deterioration of public discourse? 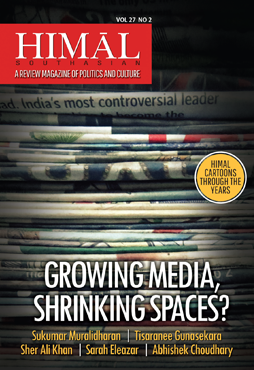 Himal’s new print quarterly engages with these topics by considering experiences from across the region, including the role of the media in India’s general elections, overt and covert forms of repression in Sri Lanka, and the trajectory of media in Pakistan and Afghanistan. 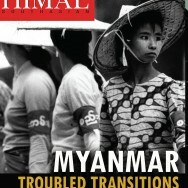 Aside from assessing media in Southasia, this issue also offers articles that deal with labour and migration, Partition, nationality and the crisis of identities. Tisaranee Gunasekara on Sri Lanka’s Orwellian mediascape. Also, look out for our web-exclusive package for more. You can get more updates by following us on Facebook or Twitter. 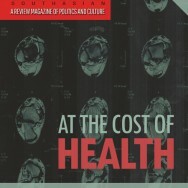 You can find the issue in book stores or buy them in their print or digital formats online. 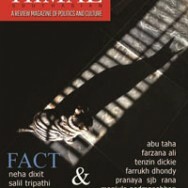 You can also get the subscription to Himal here. Do check this page (and our Facebook and Twitter profiles) to get the latest updates!